Fall in Love with Tropical Smoothie!! 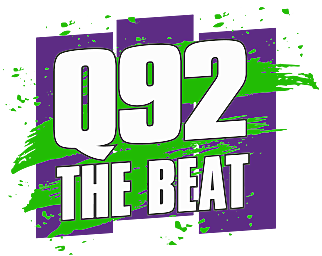 The Q Crew will be on site at Tropical Smoothie, 3202 N. Navarro, on Wednesday, September 19th from 11 to 1! Tropical Smoothie will be rolling out their new Island Chicken and Santa Fe Chicken Quesadillas! JP will have some amazing giveaways, and you can sign up for a chance to win smoothies for a year! !